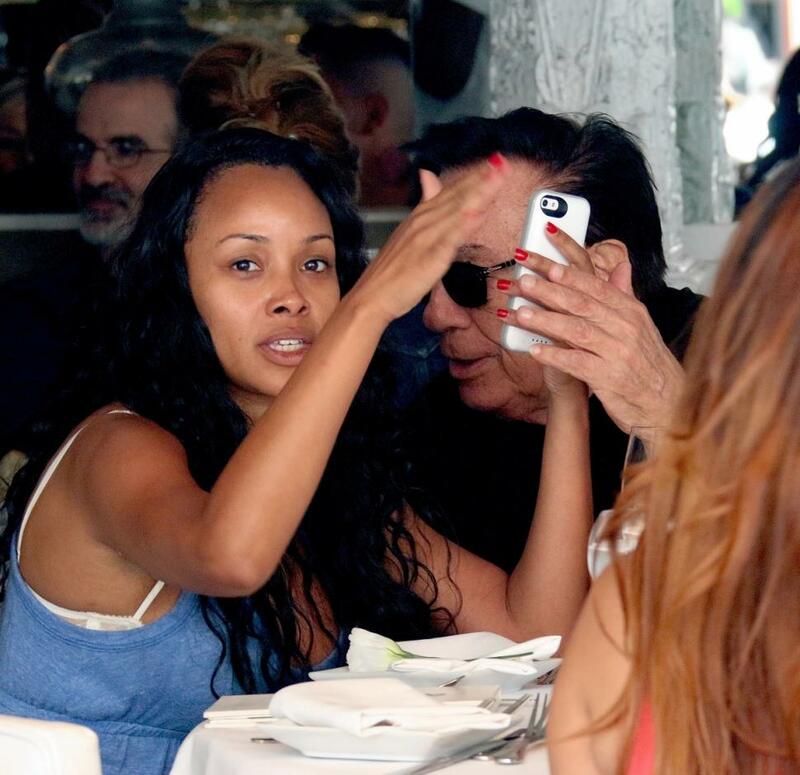 Former LA Clippers owner who recently got in trouble for making some racist comments while on the phone with his then girlfriend V.Stiviano, was spotted with a new African American lady. Personally I do not see why this is a big deal but hey, it’s out there so, Ill talk about it. 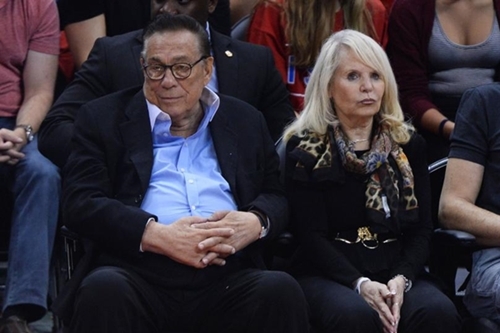 I am sure they are just friends *coughs* but even if they are dating, I am starting to think he is only racist when it comes to black men or Magic Johnson. haha. For someone who allegedly doesn’t like black people, he seems to hang around young black women more than your average racist would. He sure knows how to pick them doesn’t he. I think this lady friend also kinda looks like Stiviano without surgery. This man though. lol. I wonder if she carries around a recording device too. You know what Chris Brown said.. they aint Loyal.. hahaha. I am sure his wife is having a major fit over this like *#$%$#%#. lol. Wanna see what the new lady looks like.. well, scroll on down. Now this would be interesting considering his lil statement!!! HA! i just want to marry him for the money — then i’ll dump him. LOL. Gotta get paid somehow, right?